Did you know the Horton Grand Hotel was moved in the 1980s? Did you know it’s façade is made up of more than one building? 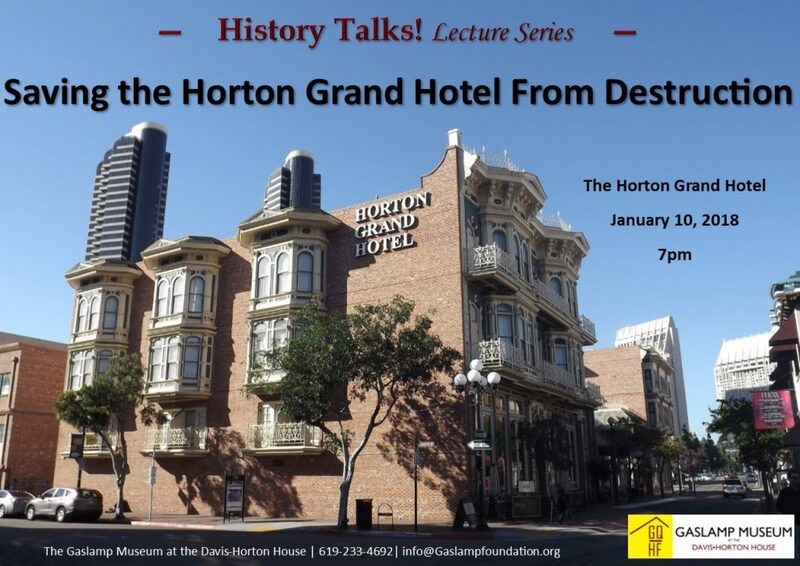 Come find out the fascinating history of San Diego’s iconic Horton Grand Hotel! Hear the first-hand story on how the preservation of the Horton Grand came to be. Saving the Horton Grand Hotel from Destruction will take an inside look with the Developer of the Horton Grand, Dan Pearson, on how the hotel was moved from its original spot and given new life on Island Avenue. Special guest Kit Goldman will join for a Q & A. The lecture will take place at the Horton Grand Hotel on Wednesday, January 10th at 7pm. History Talks! 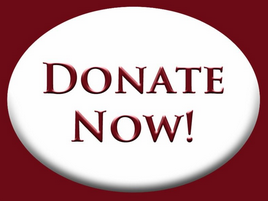 Saving the Horton Grand Hotel from Destruction is generously sponsored by the Horton Grand Hotel.